Leopard’s Leap is the proud sponsor of the Open Book Festival, currently being held in Cape Town. This premier literary festival brings some of the world’s best authors to South Africa. 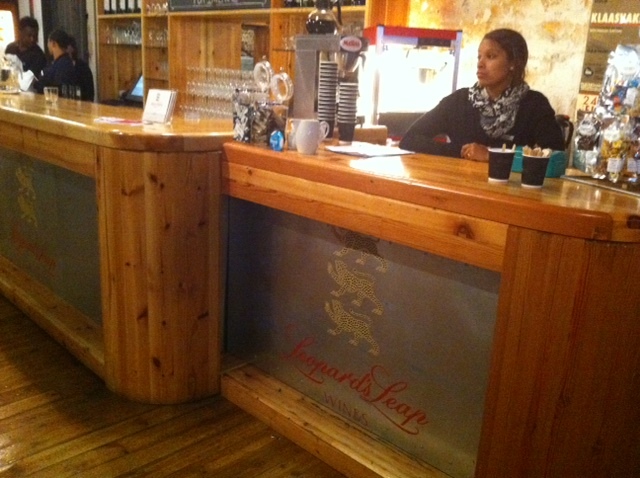 Leopard’s Leap hosts a wine bar (above) at the Fugard Theatre, where the festival ticket office and book shop also is. If you are in Cape Town this weekend, be sure to pop in for a glass of wine with a dose of literature.